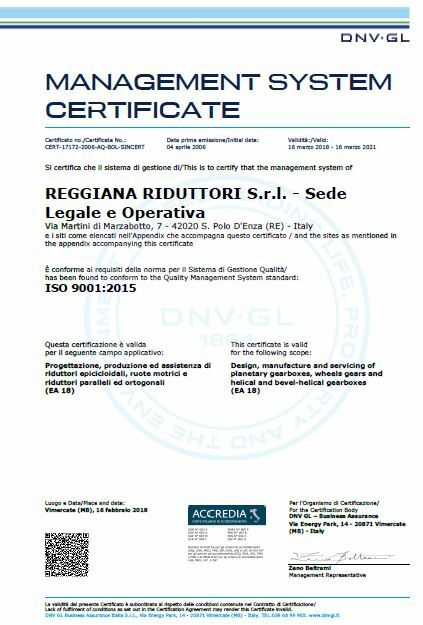 The Reggiana Quality Management System is so much more than a mere protocol: it’s a way of thinking and working that Reggiana brings together day after day, investing in training and technology. Starting from the raw material and finishing with the final testing, the Quality Control path adds value to each phase of the process, aiming at achieving maximum reliability of the finished product. Checks in the in-house metrology and metallographic labs are an integral part of the production process.